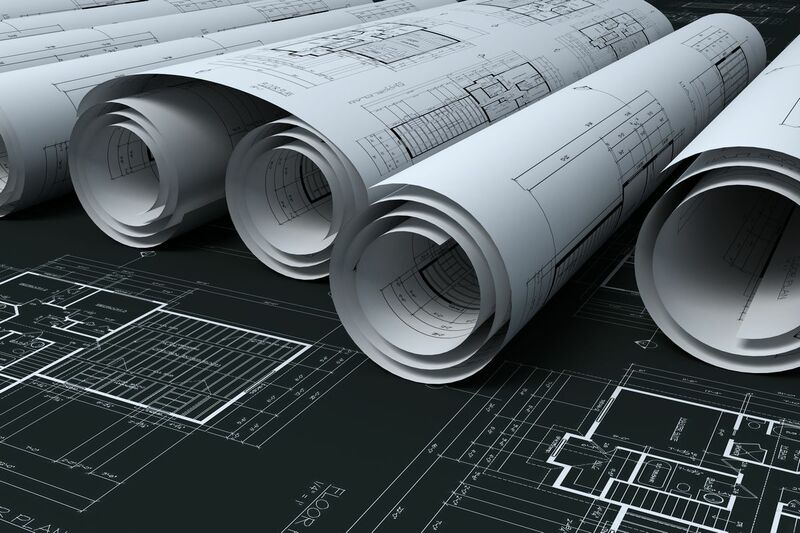 When New Creation tackles any engineering project, whether it is a complete development project from the ground up, design, taking over a project, etc., we design to a standard of excellence. We have found that our strength is providing our clients with what others say is not possible and making it possible at reasonable rates on time and within budget. Apart from processes regulated by the NRC or the Space program, New Creation Consulting Co Inc is able to meet whatever is necessary for design, engineering, prototyping, manufacturing, manufacturing consulting, product evaluation, material handling, and shipping, in virtually any industry. Announcing an Amazing Lighting Efficiency Breakthrough! New Creation Consulting is happy to announce its entire new line of proprietary Commercial/ Industrial indoor and outdoor lighting developed for New Creations’ Lighting Division (lighting.nccon1.com) the selling arm of its line of lighting products. The lighting products are all LM-79 tested and ready to go to work for you. Please visit our distributor for all of your out-door lighting needs. When you calculator tab above or visit the website lighting.nccon1.com go to the Calculator on the site and plug in your luminary information and watch the savings pile up. You’ll save no less than 90% of your existing cost of operations if you are currently using any HPS, HID, MH lighting. For example the HC-22 RFP for High Bay application easily provides greater quality of light than a 400W HPS and operates at an astonishing 23.7W . . . that translates into significant saving with better light quality. The indoor lighting is available for High Bay, general manufacturing and warehouse lighting which performs just as well. If you are in need of indoor lighting please contact New Creation Consulting directly for all your large scale indoor needs. In an effort to help our clients and prospective clients understand the possibilities before them by way of goods and services possible to facilitate their needs, this description is being presented as basic guide for future project considerations.